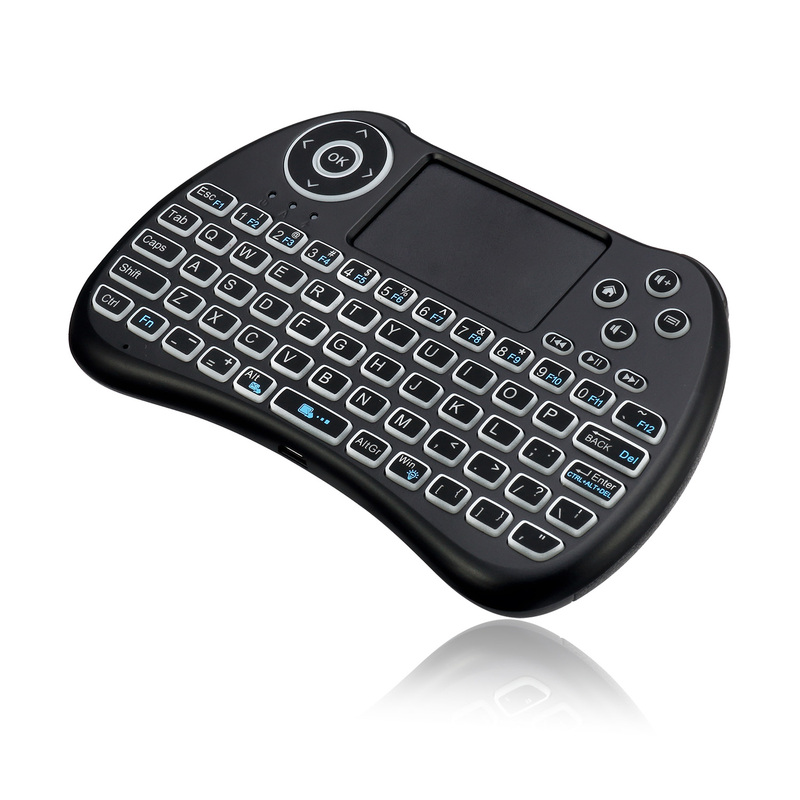 The Adesso® Wireless illuminated Keyboard with built-in touchpad is a great palmed sized multimedia keyboard. 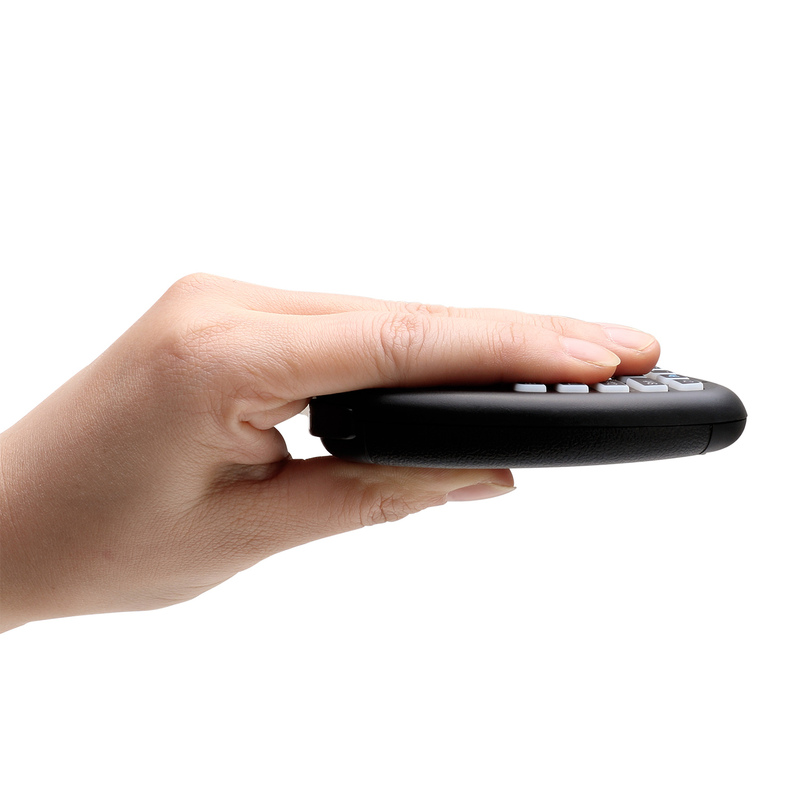 Its compact size and portability makes it ideal for users in mobile environment and for those with minimal system set ups such as android boxes and smart TVs. 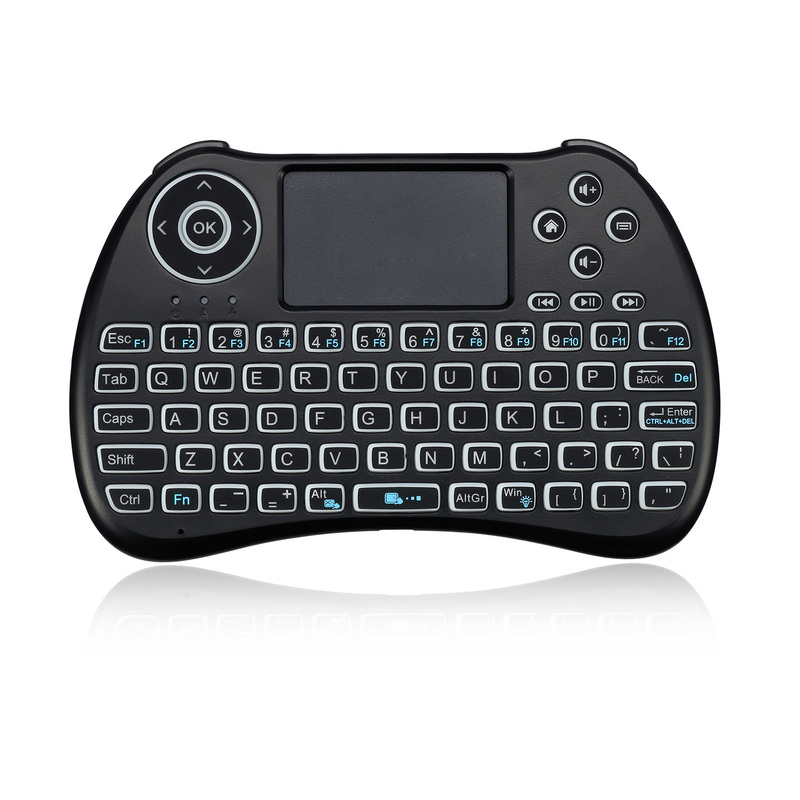 Its auto sleep and wake up function also help users to preserve and prolong battery life when the keyboard is not in use. Whether you are using the WKB-4040UB to enjoy your entertainment system or navigating through different files during presentation, the WKB-4040UB can reliably accomplish your jobs. 2.4 GHz Radio Frequency Wireless Technology The 2.4GHz Wireless Technology has 65536 IDs with 12 channels and works up to 30 feet. 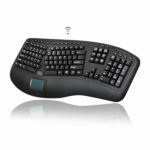 This provides the reliability to ensure your other wireless devices will not interfere with your keyboard. 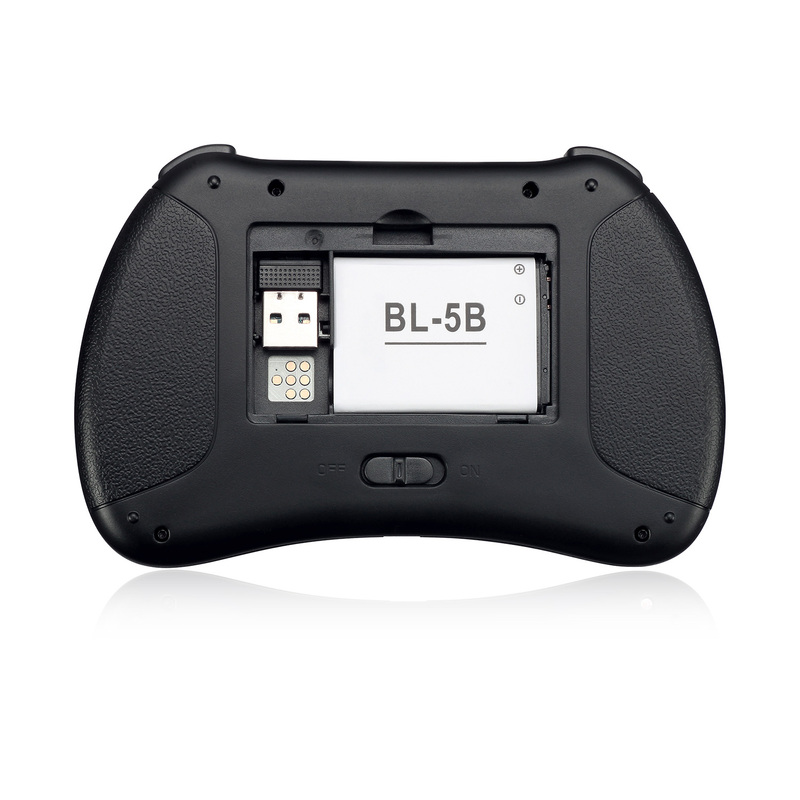 Multi-Device Compatibility WKB-4040UB is compatible with different devices such as smart TVs, Android boxes, desktop PCs, notebooks, and gaming consoles, making it ever so versatile. Built-In Multi-Gesture Touchpad The built-in touchpad uses Cirque®’s Glidepoint® Gen 4 technology. 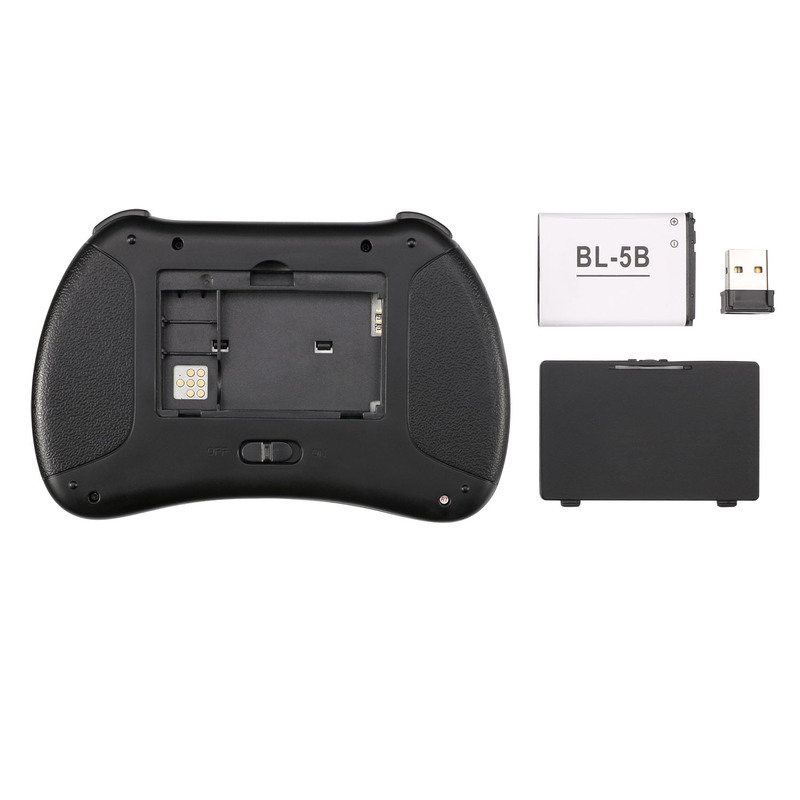 This touchpad supports multi-finger gesture without the need of installing any drivers. 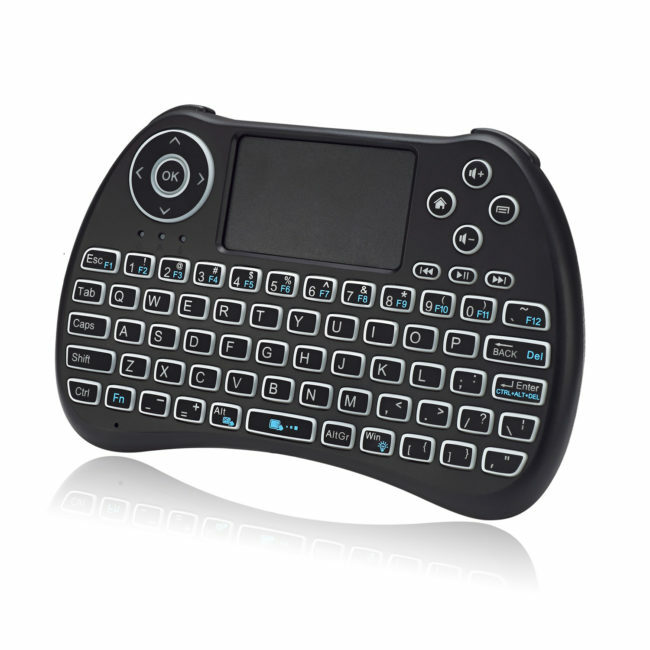 The larger size of the touchpad also provides users more comfort by eliminating the need of a mouse. Metal Dome Switch The metal dome switch provides users with consistent and tactile typing experience and makes the keyboard very lightweight. Its ruggedness also provides reliability in different environments. 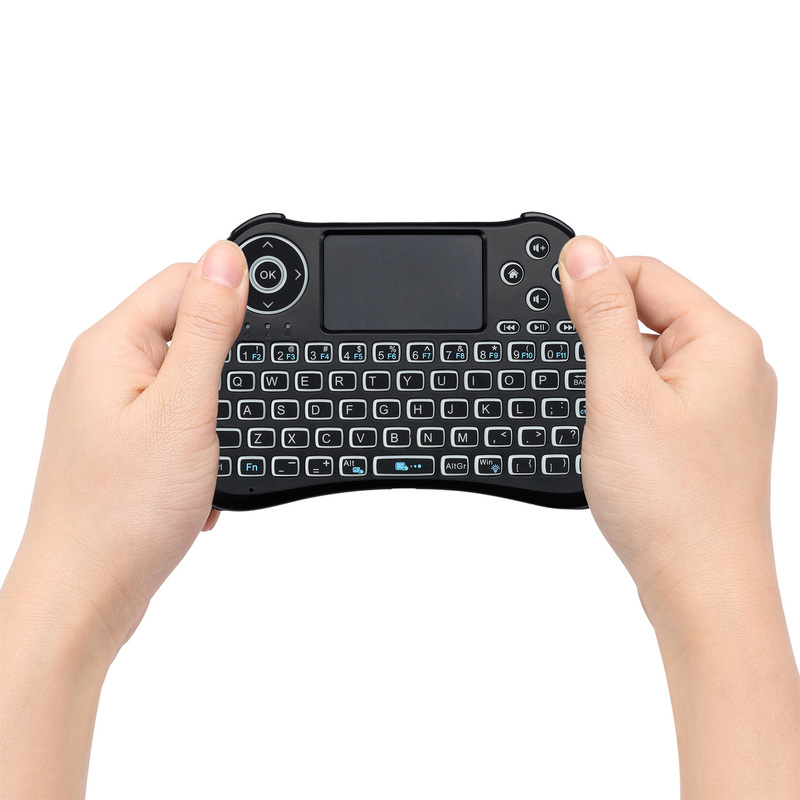 Ultra-Slim The keyboard’s lightweight, slim and compact design makes it truly portable. Whether you are sitting on the couch and typing away or you are on the go getting to places, the WKB-4040UB is truly a great peripheral companion.